Free classes for new dancers! Are you a beginner? Come in and get started for FREE! We have a special room dedicated to offering FREE Lessons Friday and Saturday. 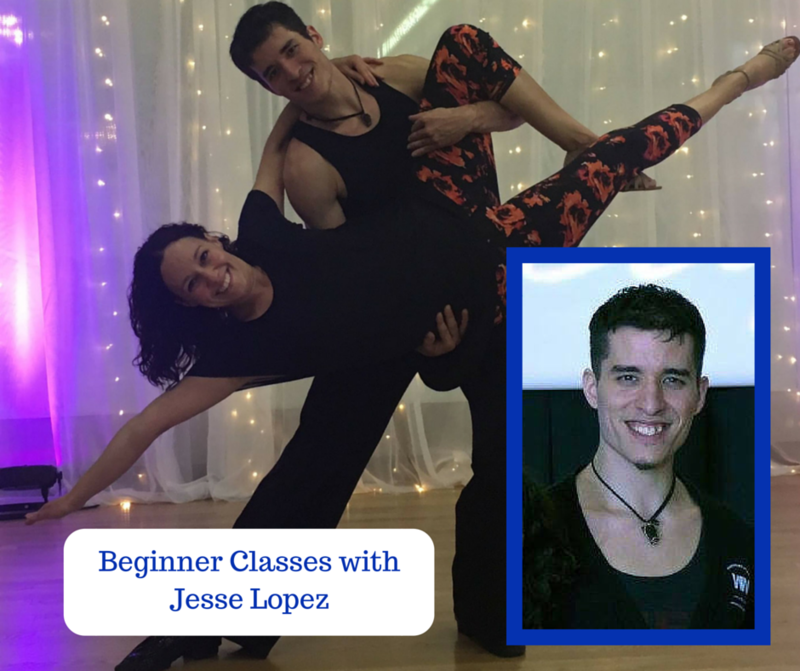 Jesse Lopez is coming in from Kansas City just to spent the weekend with you! Beginner students will be able to purchase access to the rest of the weekends activities for 1/2 price. Please check in at the registration desk when you arrive for details.